National Measurement and Testing, INC. provides Internet-delivered testing services for licensure/certification, sales employee selection, educational assessment, and other functions. 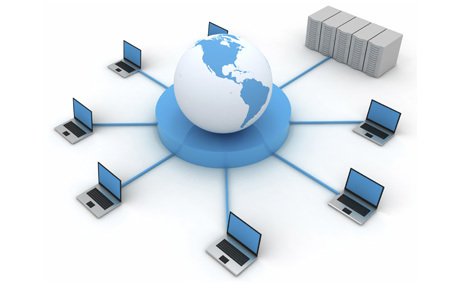 Our Web-based test/survey administration product will deliver secure examination with accuracy, flexibility, and efficiency, anywhere in the world, at any time. 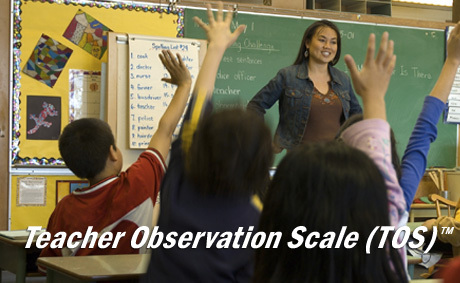 TheTeacher Observation Scale (TOS)™ provides a concrete assessment of teacher classroom performance independent of observer bias, and independent of the academic performance of students. 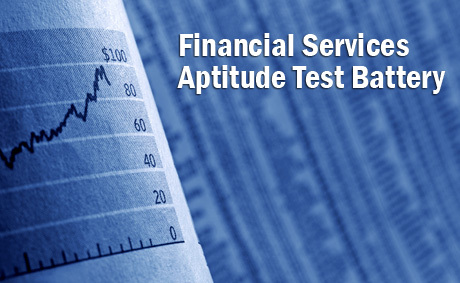 Financial Services Aptitude Test Battery (FSATB), a multiple assessment battery specifically designed to measure and predict the performance of Series 7 - Registered Representative eligible job applicants. 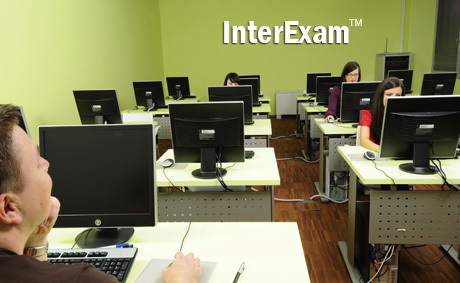 InterExam™, the NME web-delivered internet-based testing system, is a test delivery system designed to provide secure administration of occupational licensure/certification examinations. National Measurement & Testing, Inc. is a psychological testing and psychometric consulting firm. 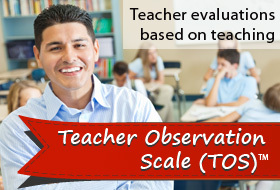 It develops and administers online examinations and related services. 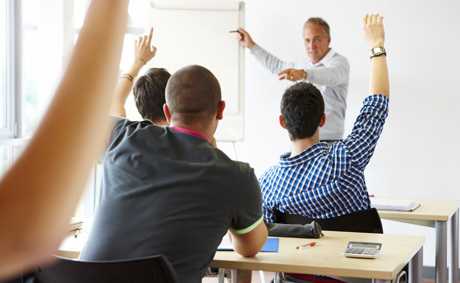 Established in 1994, National Measurement & Testing, Inc. brings a high level of expertise, dedication, and professionalism to applied psychology, and serves as a valuable resource to program providers and decision makers in industry, education, government, and non-profit organizations.